HomeBlogFamily LawDivorceFault in Divorce: Does Adultery Affect the Terms of My Divorce Settlement? Fault in Divorce: Does Adultery Affect the Terms of My Divorce Settlement? While some marriages end amicably as a result of both parties deciding that the relationship is no longer right for them, others have a more volatile conclusion. Often times, those divorces that are the most difficult and emotional are those that involve a cheating spouse. First, it’s important to note that the state of Ohio does recognize adultery as a grounds for divorce. When you seek divorce based on a fault grounds, you will need to prove to the court the act of fault. You and your spouse may also seek a dissolution of marriage on no-fault grounds, which tends to be the faster, less contentious process. When a court is making a determination about items in a divorce settlement such as property division and alimony, there are a number of factors that they will weigh, including the income and earnings of both spouses, the amount of marital property, the quality of living established during the marriage, and all other relevant factors. Further, Ohio code section 3105.171(e)(4), specifically reads that if a spouse has engaged in financial misconduct, this may be considered when determining how marital property should be divided. Financial misconduct and marital misconduct (cheating) may go hand-in-hand. For example, an adulterous spouse may use joint funds to pay for hotels, buy gifts, etc. If the adulterous spouse begins to live with the person with whom they are having the affair, the judge may also consider the amount of money that is being used to do this, and may award more property, or a greater alimony amount, to the non-adulterous spouse as such. It’s important to note that the law does not require an Ohio court to consider marital misconduct, but allows for them to do so by stating that all other relevant factors may be considered. 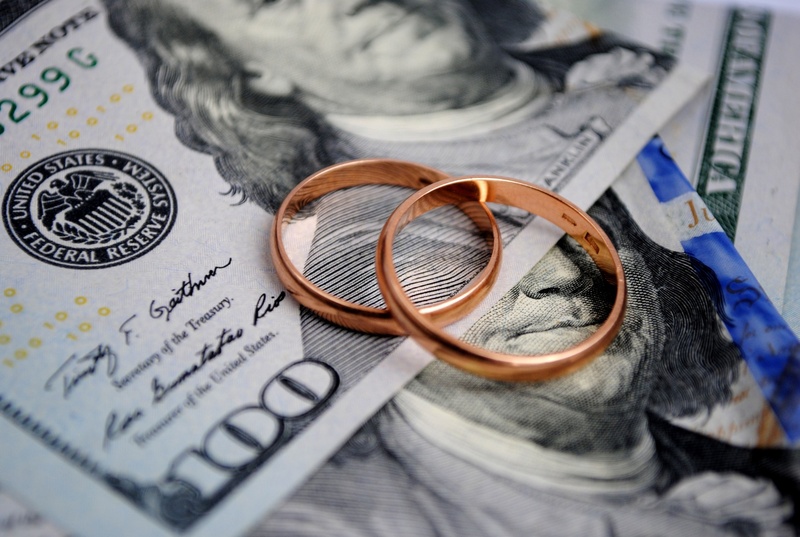 The law does require a consideration of financial misconduct, but there is no guarantee that your spouse’s adulterous behavior will affect your divorce settlement positively. At the Comunale Law Office, we understand what you’re going through during a divorce, and know your frustration and sadness, especially if it’s a divorce that was spurred by adultery. Our experienced attorneys will work hard on your behalf to get you the fairest settlement possible. To schedule a free consultation with our team, call us today, email us, or write us a message online.